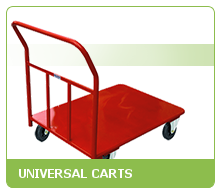 Since 1991 Dinis Ltd has been active in the field of transport and storage equipment and produces more than 100 types of storage trolleys: forklift stackers, pallet trolleys, platform trolleys, hand trucks and special models. So far more than 2200 customers have trusted the quality of our products and the good service that we offer to our clients. 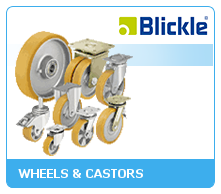 Another direction in our activities is our business as an exclusive representative and importer of the wheels and castors from the leading German company Blickle Wheels & Castors GmbH u. Co. KG. 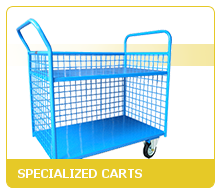 The nomenclature of Blickle covers more than 30 000 types of wheels and castors whose load capacity ranges from 15 to 50 000 kg.